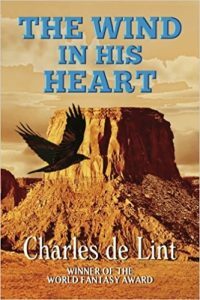 Charles de Lint, The Wind in His Heart (Triskell Press 978-0920623787, $21.99, 544pp, tp) Sep­tember 2017. 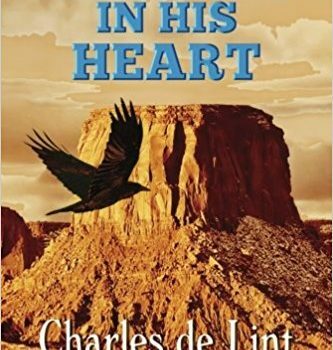 The American Southwest provides a spectacular backdrop for de Lint’s latest contemporary fantasy novel, related to the Newford series, but with a focus on Native American magic. In Arizona on the Painted Lands Kikimi reservation, three people are forced to face their problems – and the existence of the other­world. Teen Thomas Corn eyes dreams of getting away and fears the local shaman won’t let him if his ability to see auras is revealed, so he’s stuck working at the trading post to support his mother and siblings. Steve Cole is a white man who’s been living in the desert for some 40 years, escap­ing his past as a rock star. Sadie’s an abused teen dumped in the desert by her father. Cole witnesses Sadie being dumped in the middle of nowhere and decides to help her, but the girl repays him by dig­ging into his story online and trying to expose his past for profit – bringing blogger/fan Leah Hardin from Newford to the Painted Lands to investigate. It turns out that many of the Kikimi have close ties to the cousins, or ma’inawo, animal beings able to turn into humans, or combination forms. 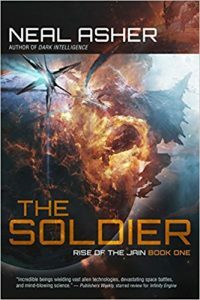 The death of a cousin threatens relations between the otherworldly and the humans – already split between the tribe’s traditionalists and those sup­porting the casino – and it falls to Cole, Thomas, and even Leah to find a resolution. The plot is full of surprising twists and intriguing characters like the painter Aggie White Horse, known for her paintings of animal-headed people; the shaman Morago; a foxalope woman; and even the Mor­rigan, in a bit of a Celtic crossover. 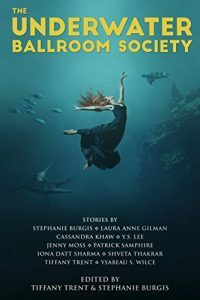 The magic is pervasive, but at its heart – and this novel has plenty of heart – this is a story about people learn­ing to see the world in a new way, get out of their ruts, and finally move forward.